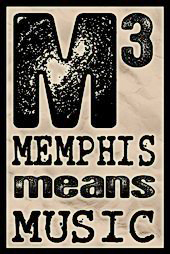 I am interested in finding out how to become a member of the Memphis Music Foundation. I am a singer with a love of music of all genres. We invite you to come by our Memphis Resource enter. It is located at 431 South Main at Nettleton. We are open monday-Friday 9-6, Tuesdays until 10pm and Saturdays Noon-6pm. One of our staffers can get you signed up and tell you about all trhe services we offer and the benefits we have for members. We look forward to meeting you.